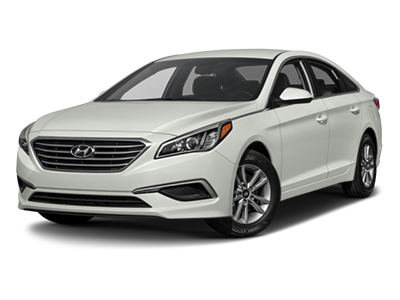 The All New Hyundai of Louisville is now under new ownership and management! 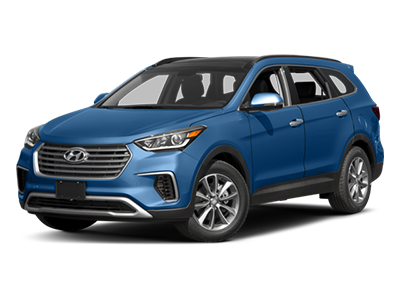 At the All New Hyundai of Louisville we strive to offer the best sales, service and parts operation in the Kentuckiana area. 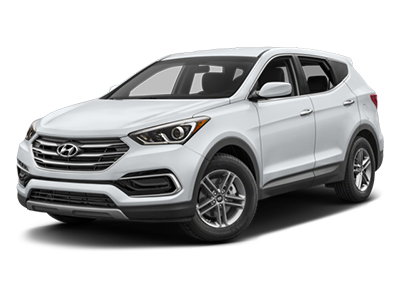 Hyundai of Louisville is owned by Adam Huff, also called the “Car Guy”. That’s because he loves the car business. 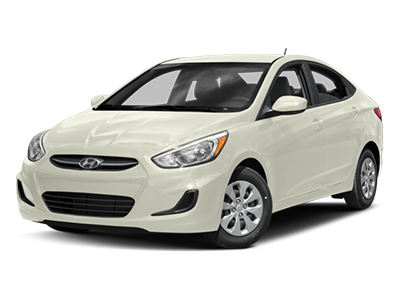 He takes great pride in searching for and finding the best cars for our customers from all over the United States. He’s been in the automotive business for decades and is proud to now serve the Kentuckiana Region. 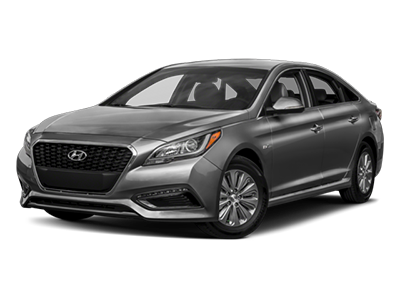 Hyundai of Louisville is a family owned business and we thank you for visiting our website. 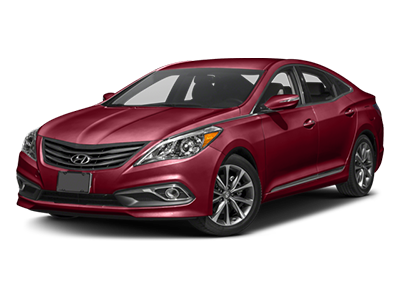 We strive to provide our automotive consumers with an exceptional shopping experience, while providing consumer benefits that are above our competition. And we want these benefits to be delivered by trained and experienced employees that focus on providing great customer service. We also believe in being active in the communities where we do business and in giving back to those communities. 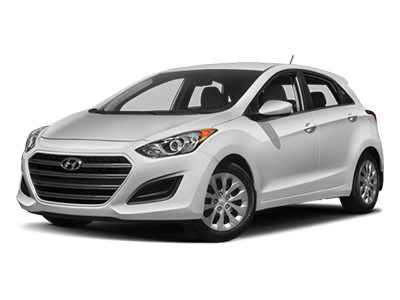 For all these reasons we proudly say, “We’re the Hyundai Car Guys, We Know Cars”!